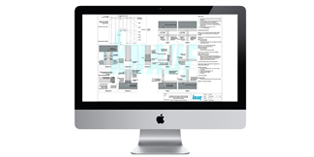 This is the new website for Knauf Metal, formerly known as Peer Industries. 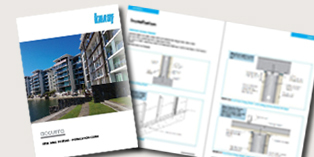 The Knauf Metal Manual is a comprehensive guide for professionals containing detailed information about Knauf Metal’s products and systems. 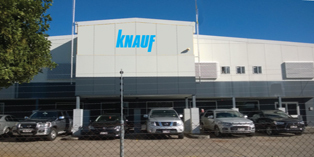 Knauf Metal System profiles are now manufactured in Beenleigh, Queensland. The Knauf Metal range offers precision engineered metal framing solutions for walls and ceilings.